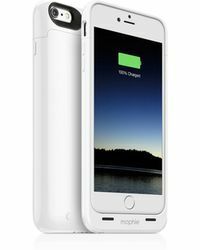 Mophie is an award-winning label that has established itself as the number one selling battery case manufacturer in North America. 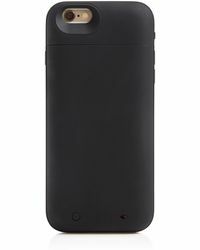 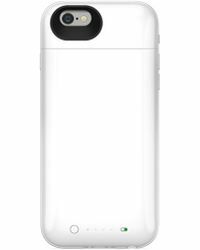 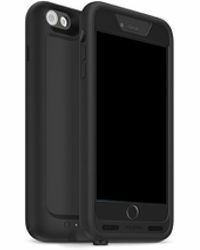 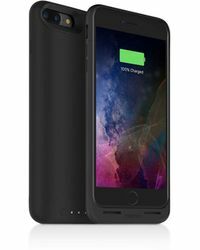 The highly innovative brand strives to see the mobile world stay powerful, and in doing so have released the extremely practical line of Mophie cases that include a self-charging feature. 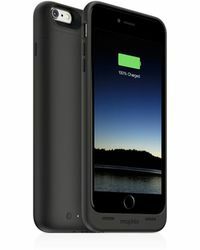 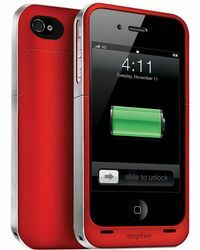 The lightweight exteriors ensure to protect your iPhone while providing extra battery life without a bulky addition. 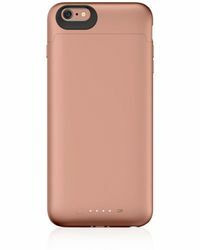 These sleek Mophie cases are available in a selection of metallic and vibrant tints and offer a colour to suit any occasion or mood.